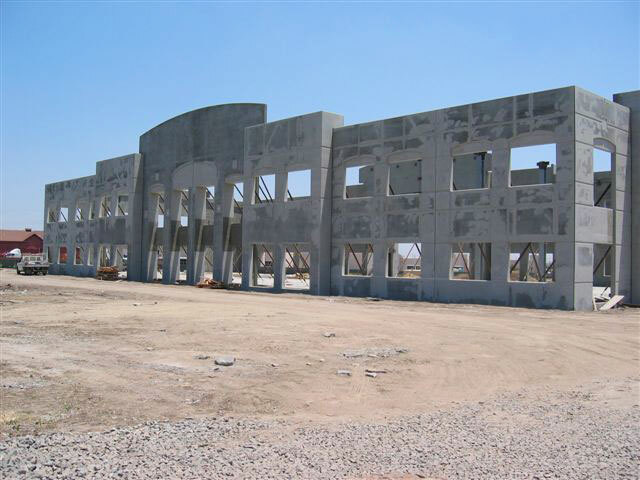 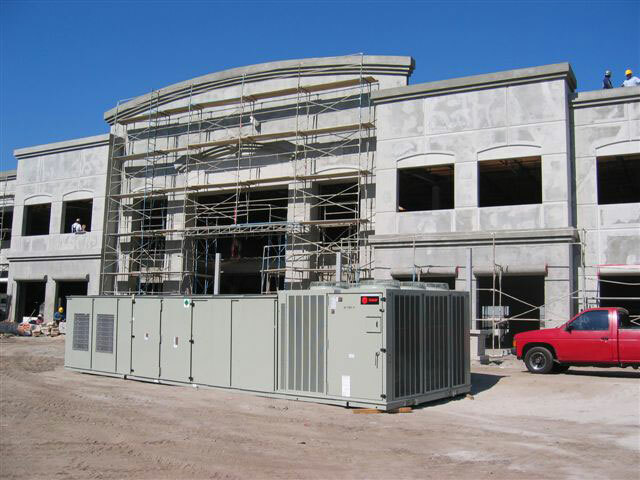 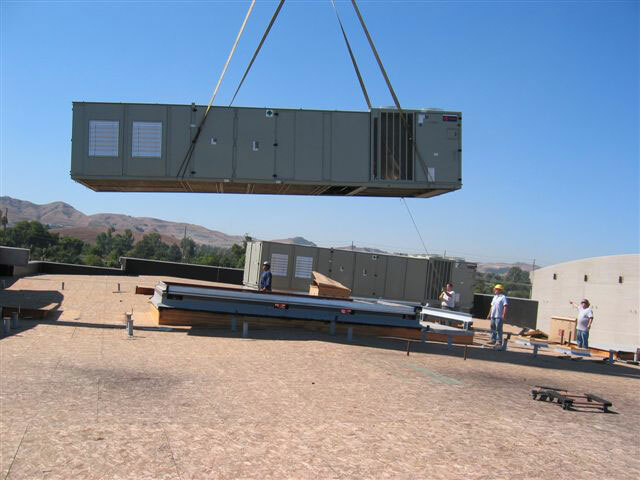 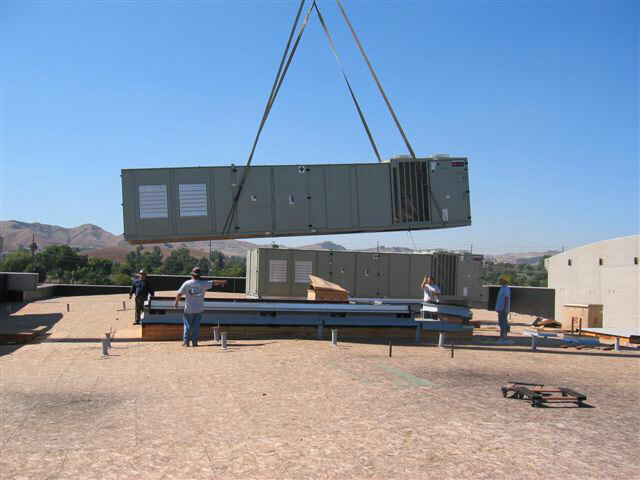 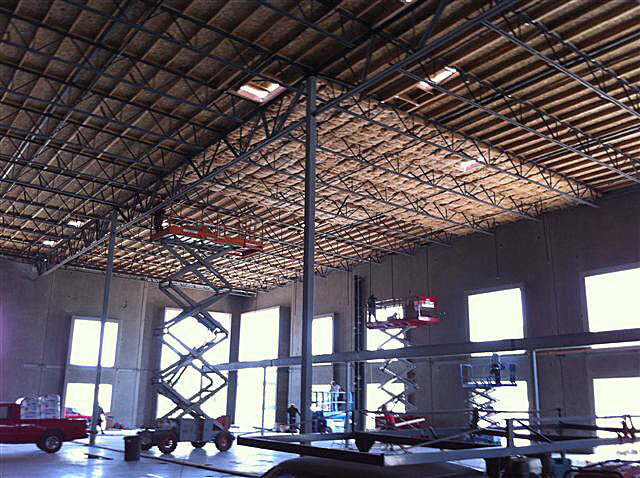 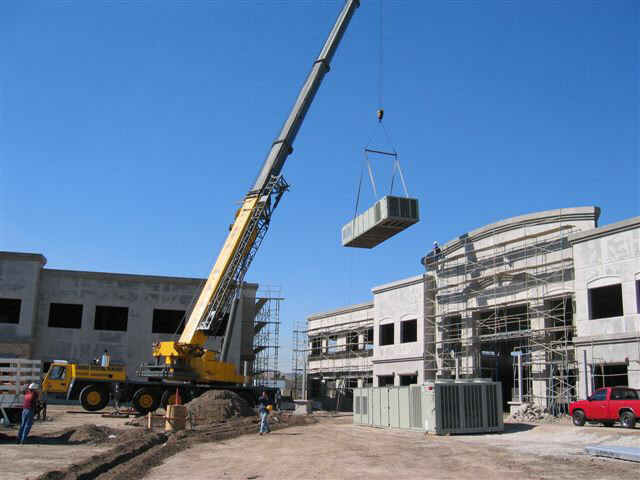 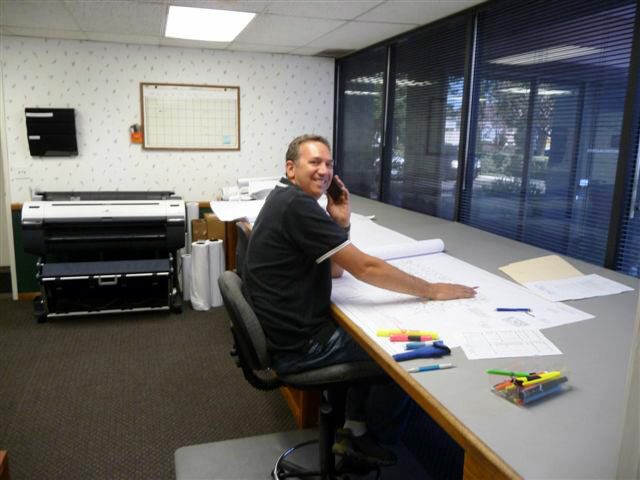 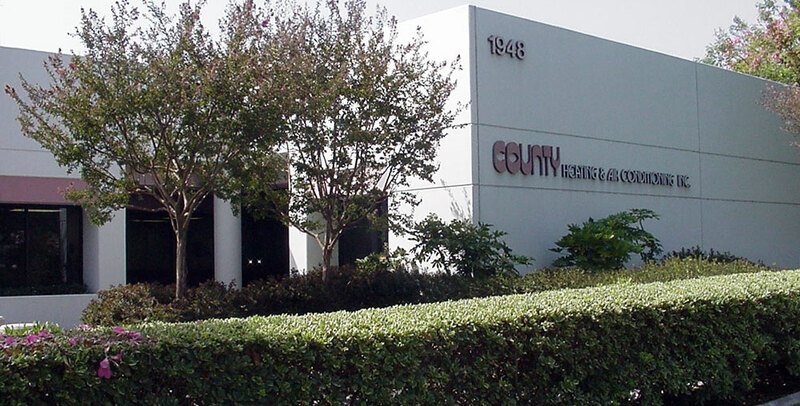 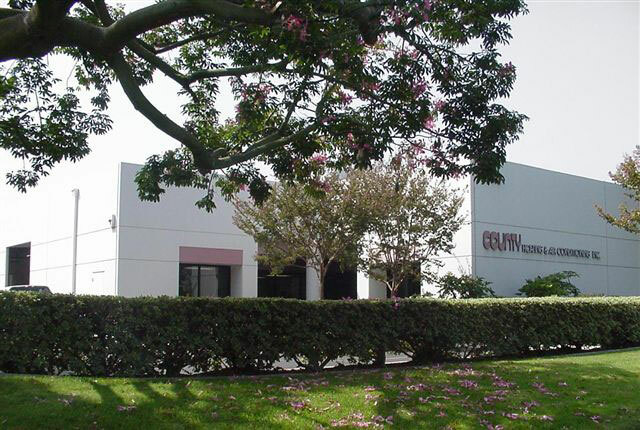 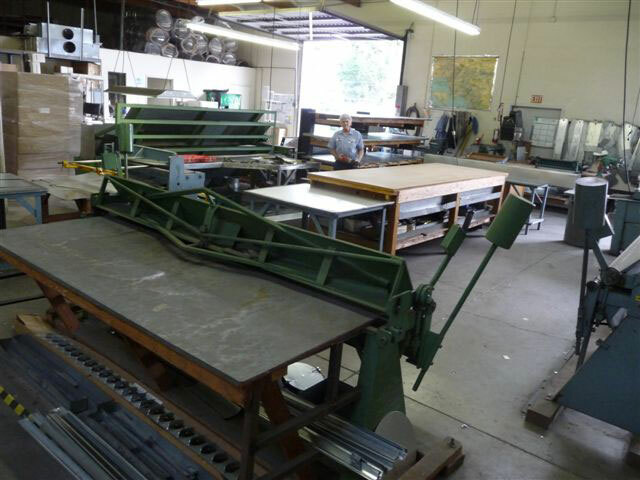 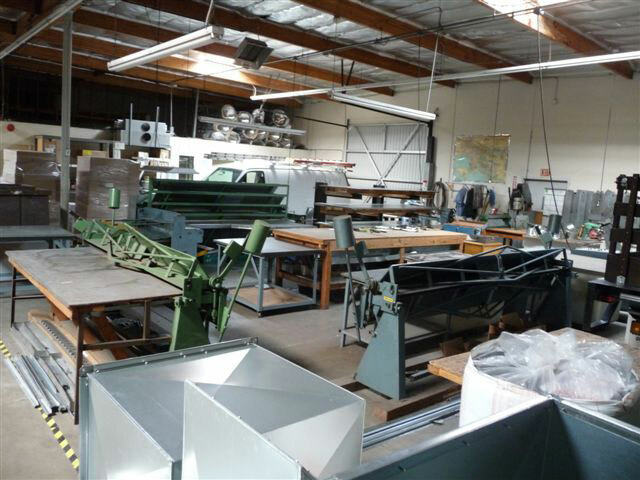 County Heating & Air Conditioning Inc. installing a commercial system for new construction in Orange, CA. 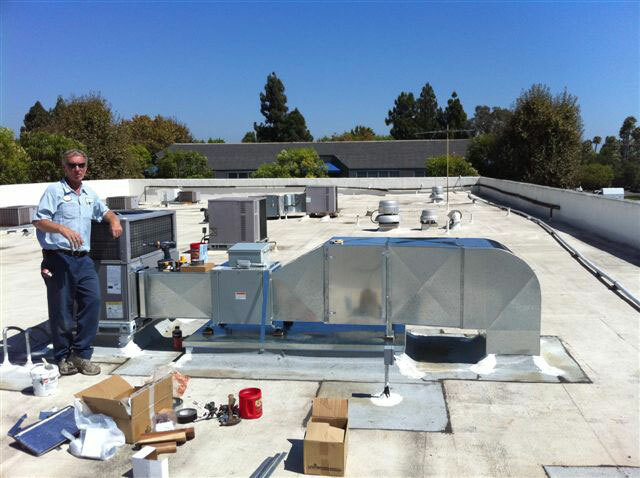 A County Heating & Air Conditioning service tech on the job. 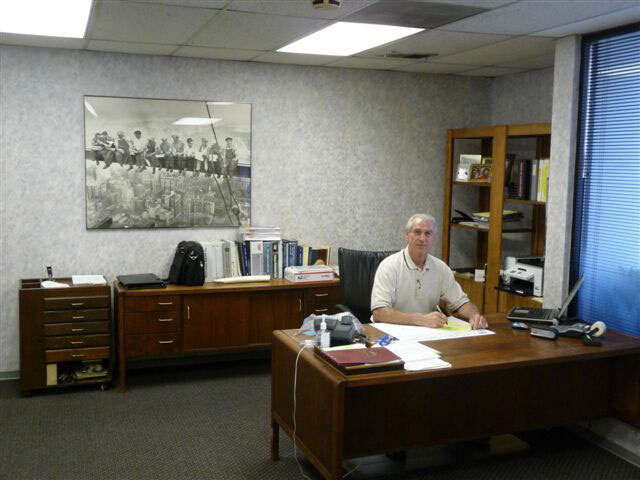 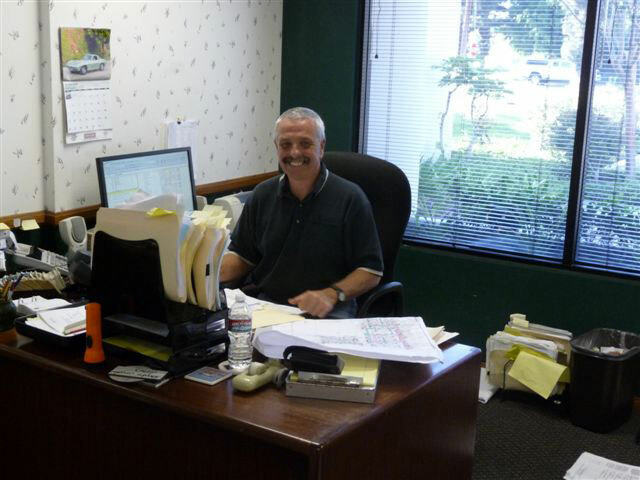 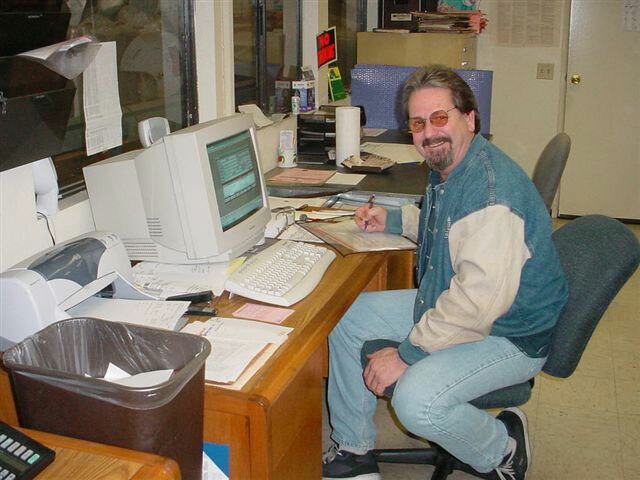 Take a peak at photos of our facility and a few of the people dedicated to serving you!